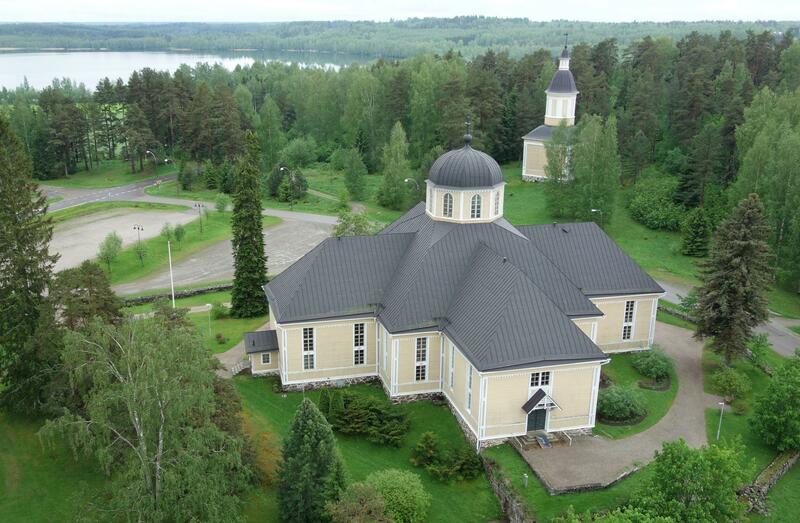 The idyllic village landscape by the Parikkala church along the shores of lake Simpelejärvi is an area that has both cultural and historic value. The wooden double-cross shaped church, the bell tower, the old graveyard and the old buildings around the church form an idyllic entirety that is filled with peacefulness and the spirit of old times. The Arts and Crafts Centre (Parikkalan Taitokeskus) and the Parikkala Local History Museum and the Dairy Museum are all located next to the church. Many people have said that the most beautiful landscape in Finland is the one seen from the high hill called Parikanmäki in the graveyard. 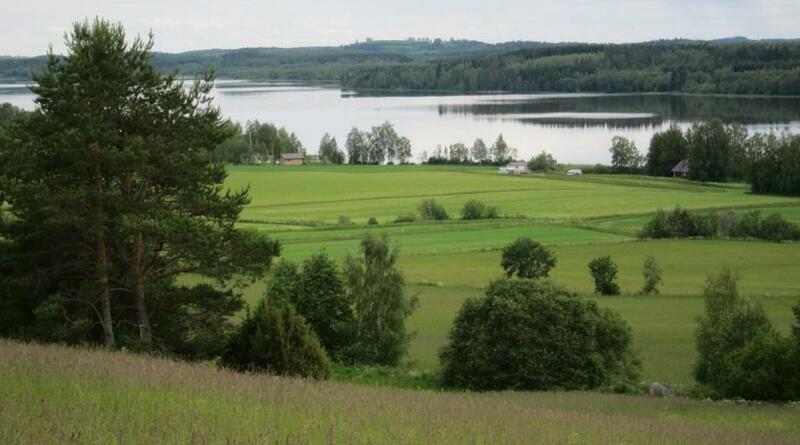 From that place opens a beautiful view to the Anitsanlahti bay in lake Simpelejärvi. Tarnala village landscape is a nationally valuable landscape. The village of Tarnala is located in a scenic area. The buildings in the area vary of age. The newer buildings fit extremely well into the old village structure. The buildings are located in hills near the shores of the lake, and this creates a beautiful, balanced scenery. The top of the hill Kuposenmäki offers the best views. By Kuposenmäki there is a lean-to shelter and a fireplace site. In Rasvaniemi you can see one hill after another hill. Pyhämäki is a popular sight near the church in Uukuniemi. 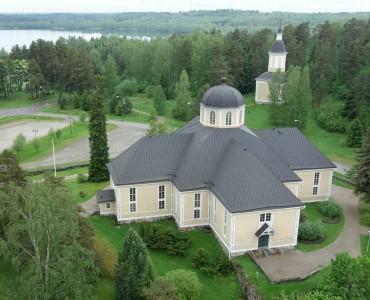 The second church in Uukuniemi was located by the hill called Pyhämäki. It was built in 1694, and destroyed in a fire during the same year. There is a memorial at the old location of the church. Syrjien särkät is a ridge area in Niukkala. 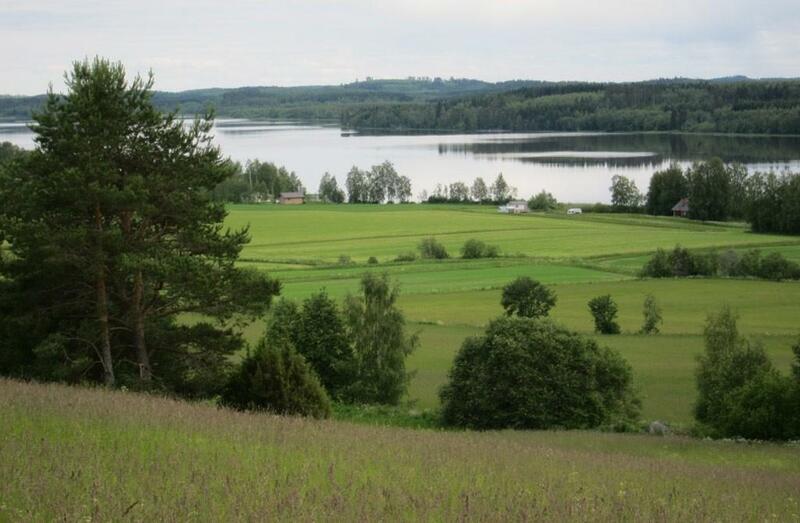 A scenic ridge area between lake Pyhäjärvi and several small ponds. There are trails so you can explore the area by foot.